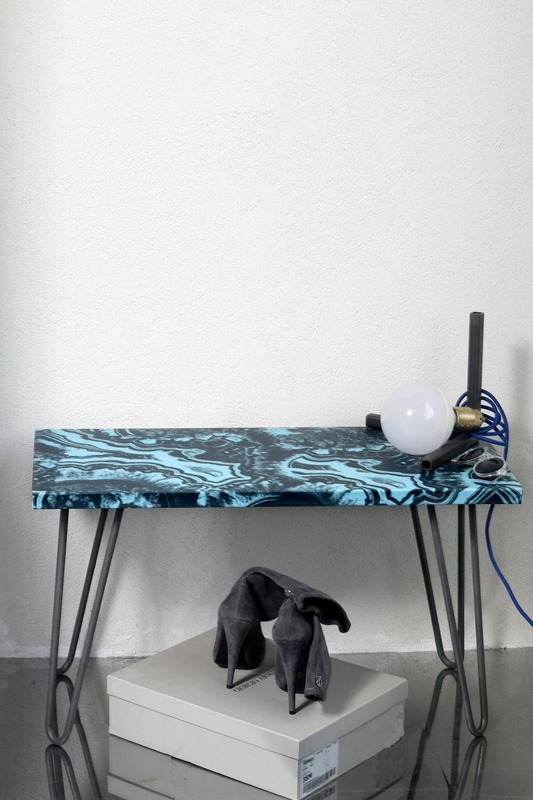 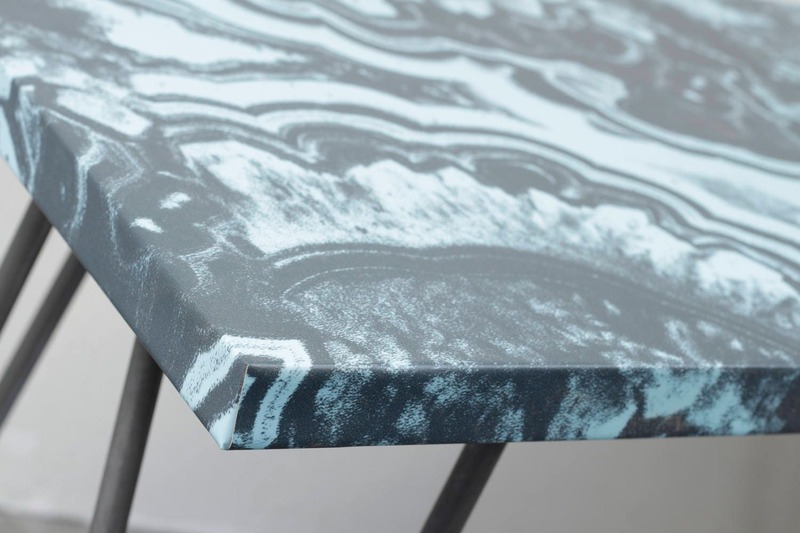 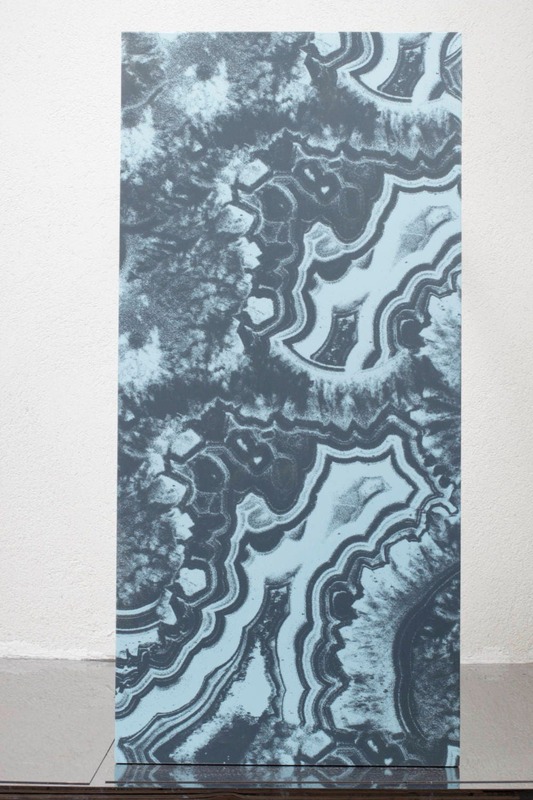 Delicious tea table coated with Sky-blue Malachite print. 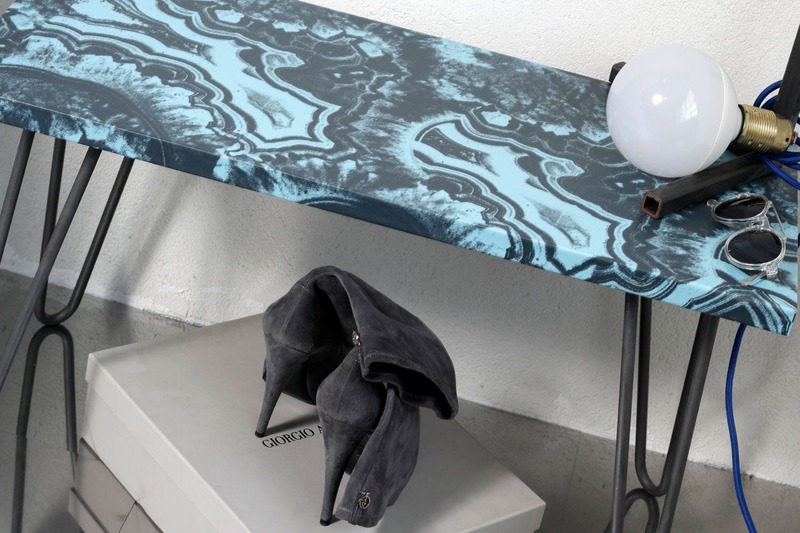 Perfect as a magazine rack next to the couch, and as a side table near the entrance of the home. 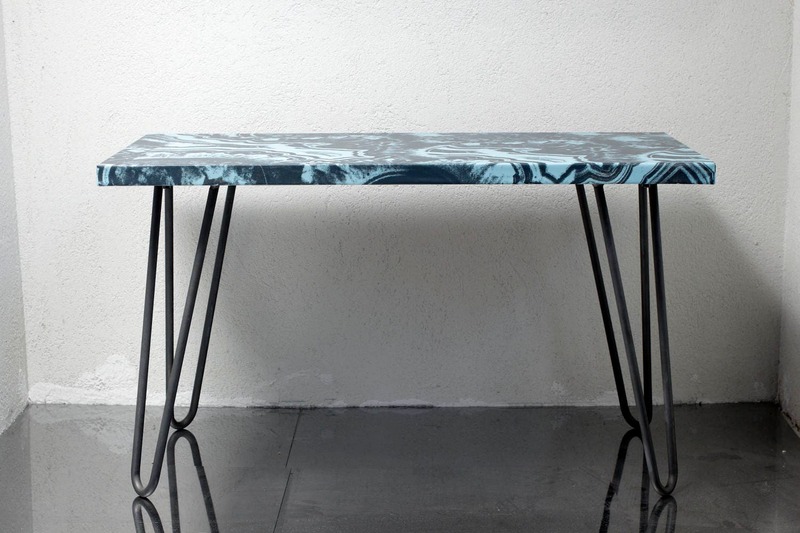 Measures table 35cm * 70cm.